Thanks to the new features of Arduino IDE, it's easy to add those board to your Arduino IDE now. There're few step to be followed. 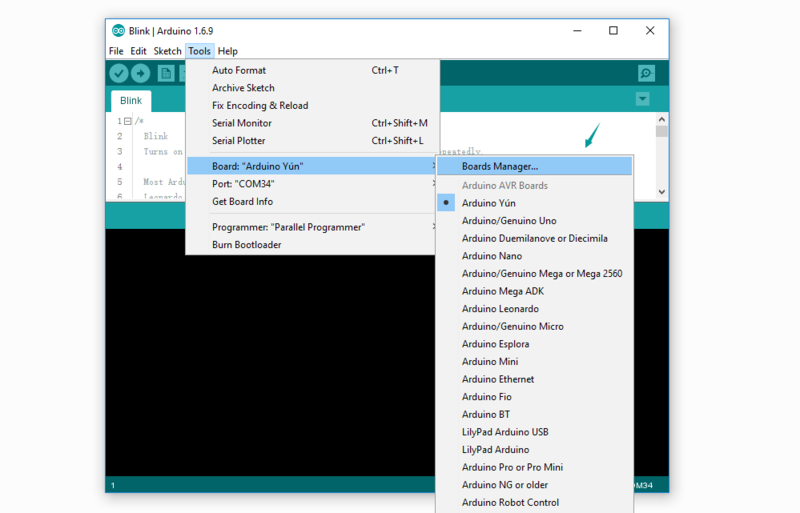 You need a Arduino IDE that after version 1.6.4, please download one if there's no Arduino IDE in your computer. Click on Toos > Board > Board Manager. Now you can search the board by name, if you need to use LinkIt ONE, then just search LinkIt; and if you need to use RePhone Series, just tap RePhone. In this wiki, we will take Seeeduino Stalker V3 example. 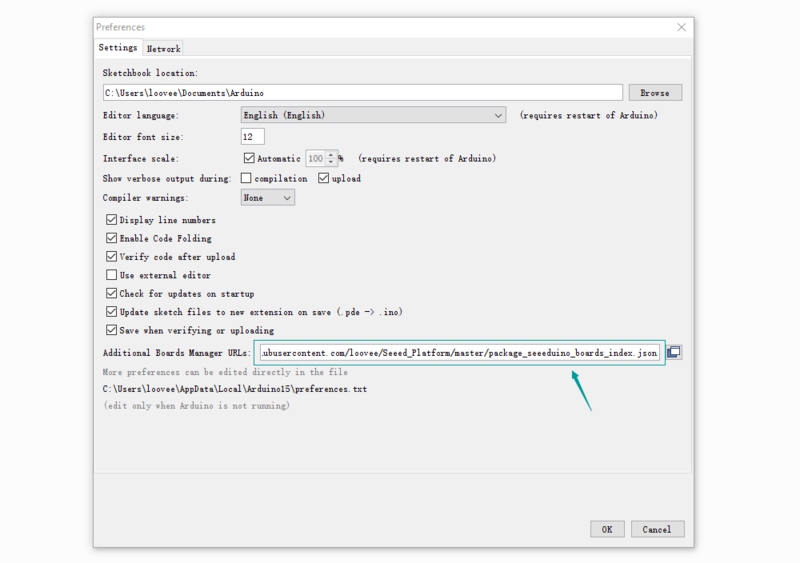 Click Seeeduino Stalker V3 then an Install button appear, click on it to finish the step, this process takes about 5 minutes to half an hour, which depend on the speed of your network. After Step 3 was successful, a board named Seeeduino Stalker V3 will show up at the boards list. Click on Tools > Board, Seeeduino Stalker V3 is available now.